The Old Bull and Bush is a Grade II listed public house near Hampstead Heath in London which gave its name to the music hall song "Down at the old Bull and Bush" sung by Florrie Forde. 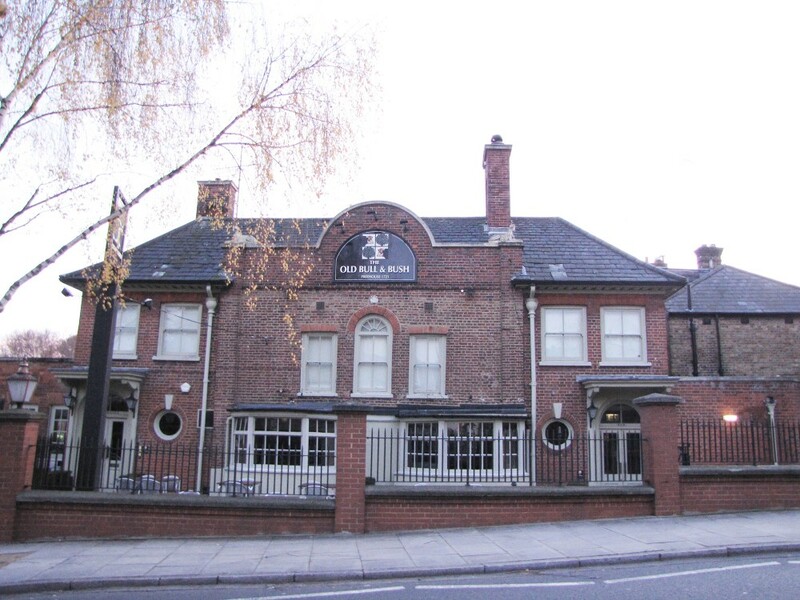 The Old Bull and Bush is managed by Mitchells and Butlers under the Premium Country Dining Group brand. 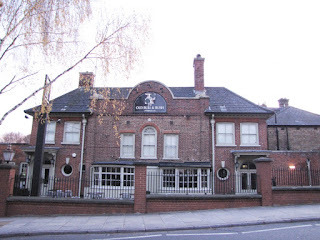 The interior was renovated to a modern, gastropub style with an openly visible kitchen and reopened to the public on 24 March 2006. Until the introduction of the English smoking ban on July 1, 2007, The Bull and Bush was one of the few completely smoke-free pubs in London. 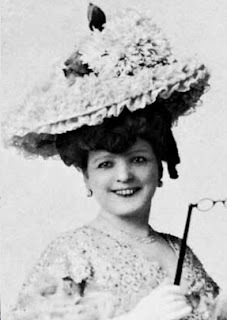 Florrie Forde (16 August 1875 – 18 April 1940), born Flora May Augusta Flannagan, was an Australian popular singer and entertainer. 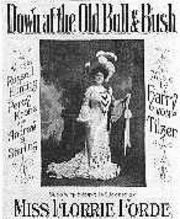 She was one of the greatest stars of the early 20th century music hall. 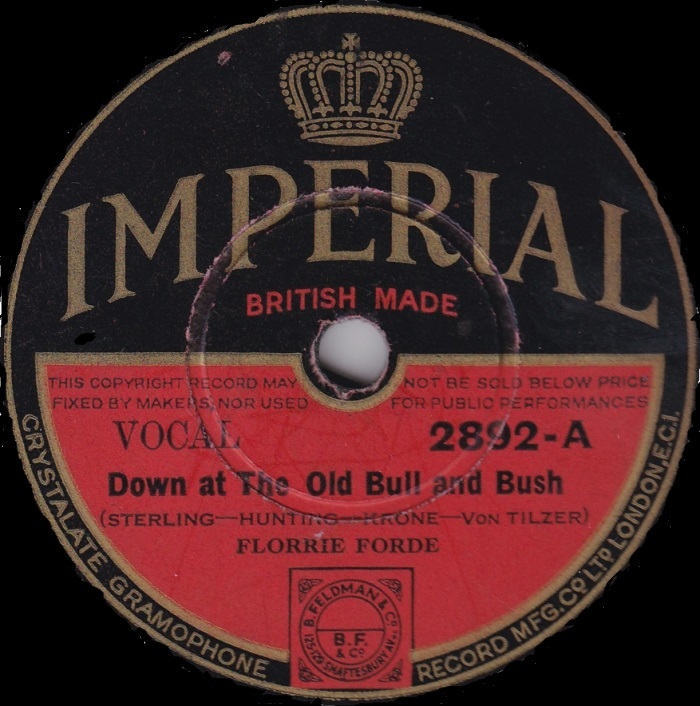 Forde had a powerful stage presence, and specialised in songs that had powerful and memorable choruses in which the audience was encouraged to join. She was soon drawing top billing, singing songs such as "Down at the Old Bull and Bush" and "Has Anybody Here Seen Kelly? ".